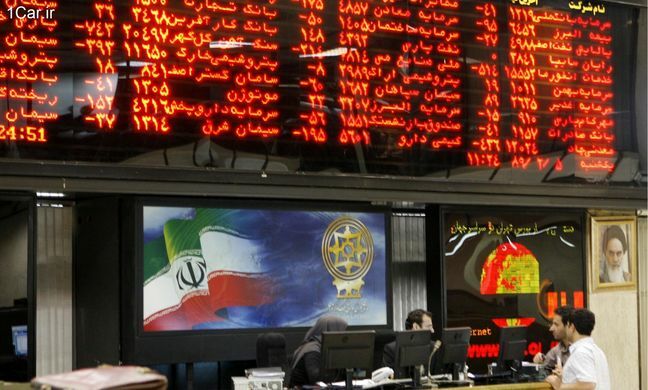 EghtesadOnline: Iran’s capital market is not prepared for the launch of an oil bourse, as it needs to be connected with global markets and supported by the international banking system, a member of the Securities and Exchange High Council said on Tuesday. “Conditions are not favorable for launching an oil bourse in Iran because such a bourse must have international infrastructure, while the Iranian capital market is linked neither to foreign markets nor to international banks,” Hossein Abdoh-Tabrizi was also quoted as saying by ILNA. The official noted that the reason behind planning a domestic bourse for selling crude oil is the country’s current financial constraints, although taking a leap in the dark can give rise to irreparable consequences. “I believe oil bourse should be established in one of Iran’s free trade zones, which allows for more liberal regulations in a proper economic state,” he said. Abdoh-Tabrizi, who is also an advisor to roads and urban development minister, noted that to sell crude to foreign customers through the capital market, Iran needs to have a regional market. He underlined that not only the currency market, but also the banking system has given risen to the problem of high liquidity, according to Financial Tribune. On the possible rise of banking interest rates for attracting market liquidity, he said the plan has not been ratified. First Vice President Es'haq Jahangiri said earlier this month that Iran will allow private companies to export crude oil, as part of a strategy to counter US sanctions. The country is looking at ways to keep exporting oil as well as other measures to counter sanctions after the United States told allies to cut all imports of Iranian oil from November. “We want to defeat America’s efforts ... to stop Iran’s oil exports,” he said, Reuters reported. Jahangiri said about 60,000 barrels per day of oil products are already being offered on the bourse for export. Iran trades petrochemical products through its mercantile exchange. The country established its fourth bourse, namely Iran Energy Exchange, in Tehran in 2013. Various energy-based products and commodities are listed in the exchange.